As many of you already know, Tyler and I will have a special guest with us this summer (Lesotho’s winter). My younger brother, Tanner, will be coming to Lesotho for two and a half months while on his school break. He will begin the summer by serving in Botswana for a week with a small group of college-aged students from our home church in Mechanicsville. After that, he will join us in Lesotho for the remainder of the summer. We are very excited to have him here with us! Tanner will plug into the many projects we have going on here in Lesotho and will give some much needed love and attention to our kids at the Care Centers. I can already think of a handful of boys that will thrive on the quality time spent with him these next few months. As a way to raise financial support for his trip, Tanner is selling t-shirts of his very own design. They are inspired by John 13:34. The t-shirt has “Love One Another” written in a ton of languages, together creating the shape of Africa. 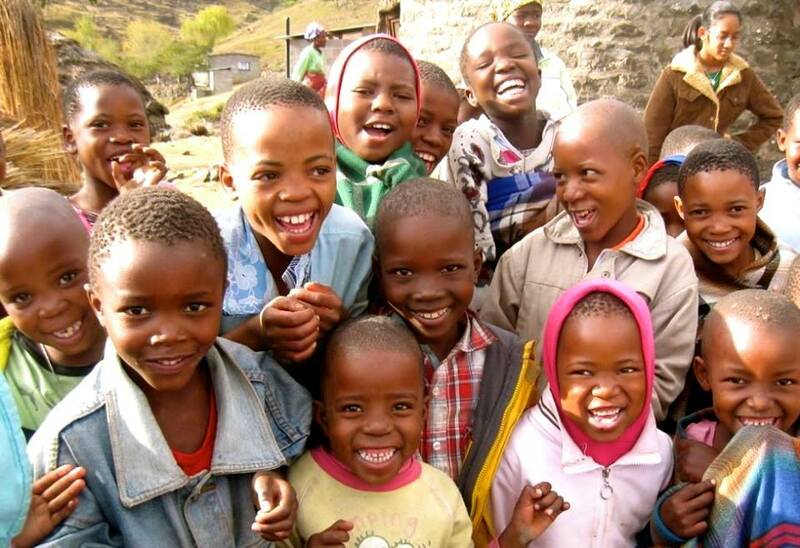 “A Re Rataneng” is “Love One Another” in Sesotho, the language spoken in Lesotho. These t-shirts are available in several colors and are sold for $20. Please consider supporting Tanner by purchasing a t-shirt and keeping him in your prayers as he finishes up this semester and prepares to come in just a few short weeks. Bought a shirt for your brother. God bless him. I just bought a shirt!! Praying that God works in and through Tanner in so many amazing ways through his service in Lesotho with you guys!